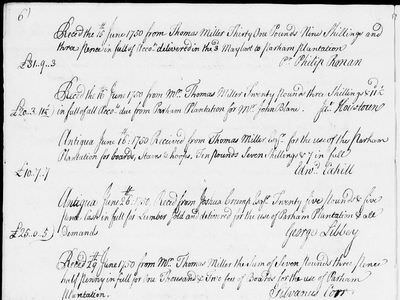 The accounts from Tudway of Wells' Antiguan estate covering the period from 1689 until 1874. Accounts and Pay Lists for the Old Works, New Works and Parham Lodge. 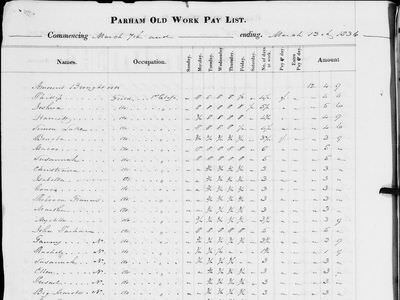 Annual Plantation Accounts, Cash Accounts and Pay Lists for the Old Works, New Works and Parham Lodge. These records are primarily pay lists with a few pages of accounts at the beginning. 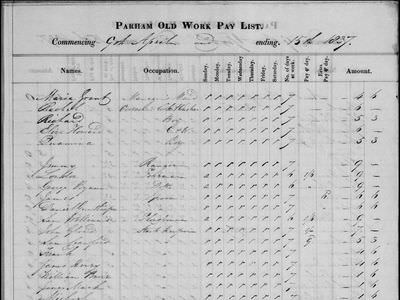 The earlier pay lists cover 1836 to 1848; whilst the later ones cover from 1875 until 1876. 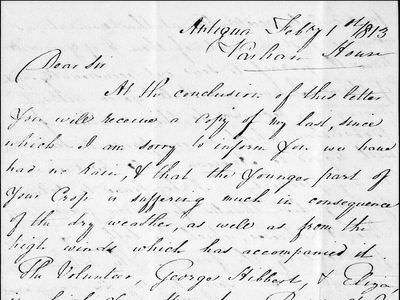 These accounts cover the income and expenditure of the estate from 1849 until 1920. Some years' records are missing but most are included. These letterbooks, covering correspondence between the estate's owners in England and their estate managers in Antigua, span the period from 1717 until 1898.